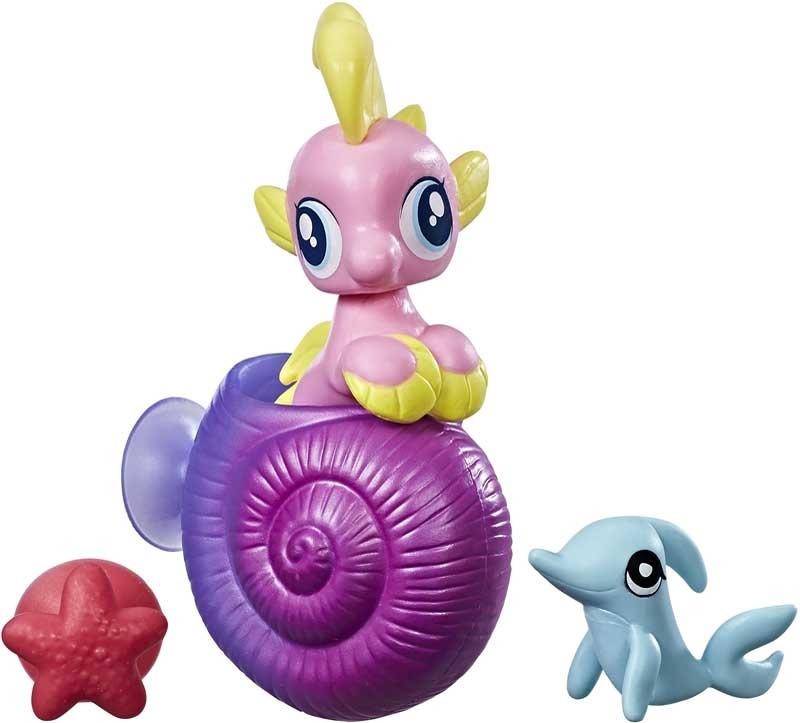 Baby seaponies and hippogriffs are cute companions for the Mane 6, whether they're on land or sea! 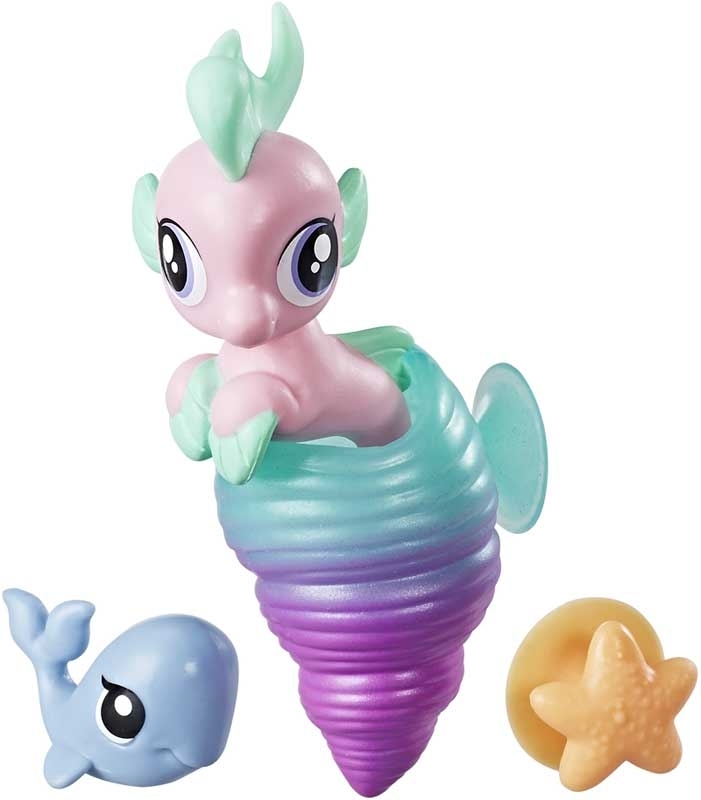 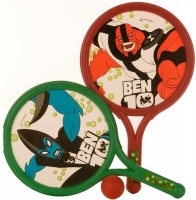 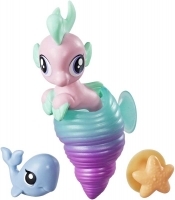 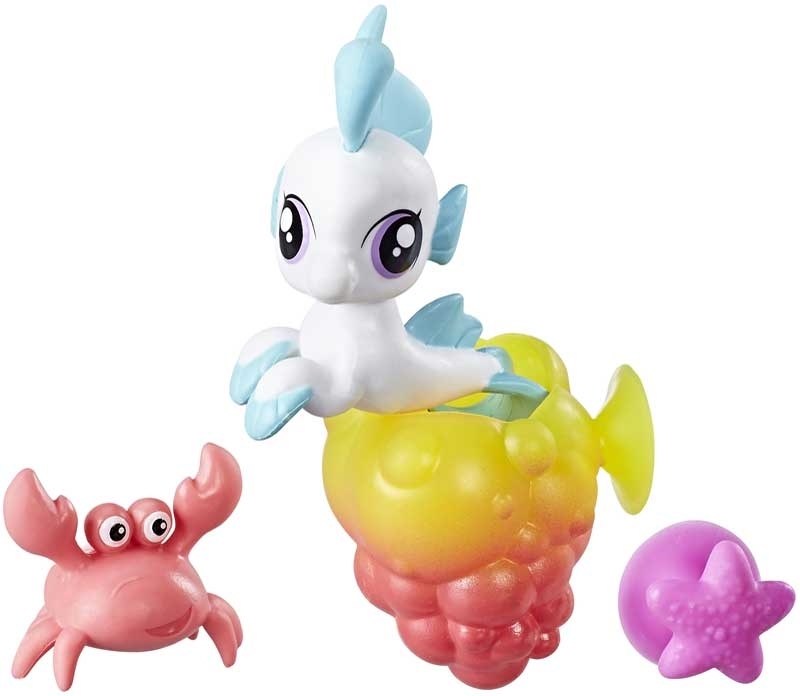 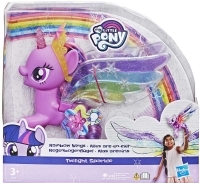 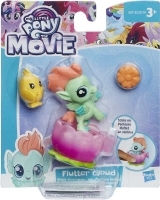 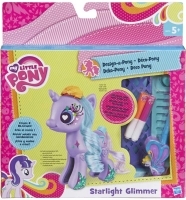 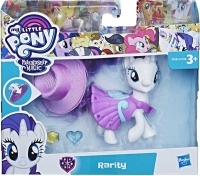 Inspired by My Little Pony: The Movie, each figure comes with themed accessories. 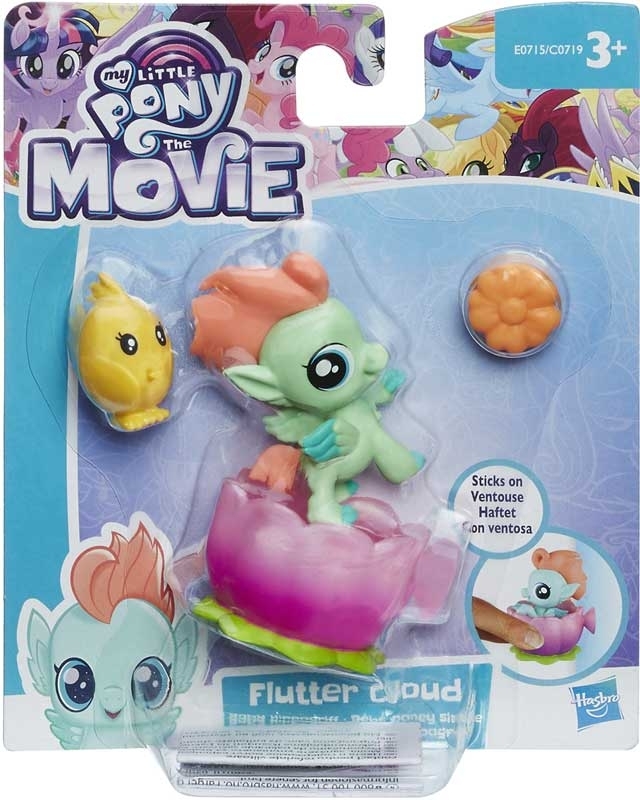 Decorate with style by sticking each baby seapony or hippogriff figure on smooth surfaces to pretend they're welcoming visitors into new movie-inspired worlds!